Printing,Branding, & Identity, or Marketing Collateral is an essential part of today's business. Displaying your label or logo in different online mediums, applying your brand to the algorithms necessary to direct authority to your website, and looking amazing doing it is exactly what i do with a passion. If you like to put your business out there, the help is here! A brand is the essence of a user’s experience that embeds a memory and can associated with brand loyalty. The features provided, and the technologies utilized might be impressive, but more importantly the brand is what people remember you by. DinoRiese.com ties to the hearts of your users and helps maintain their loyalty. A great brand combines good design, and messaging to evoke emotion driving a strategy for sales. 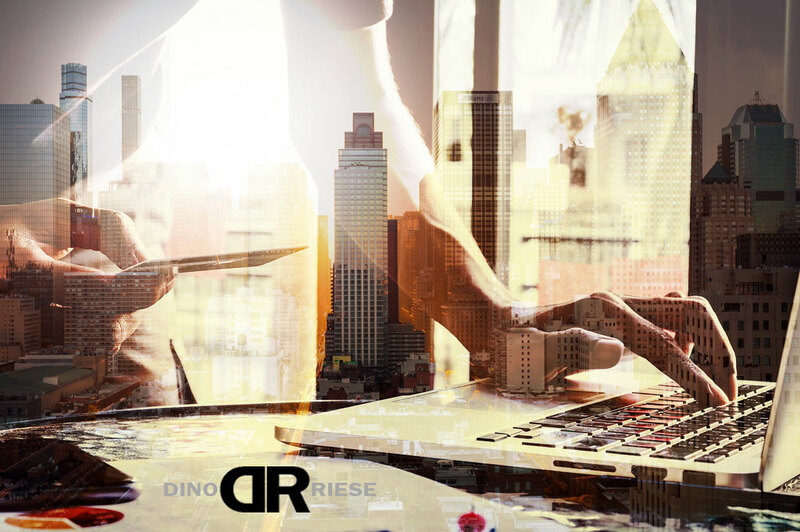 DinoRiese.com conveys the value of your company to employees inside, and customers outside of the organization. When a company thoughtfully balances these elements, the value of the brand is reinforced in everything else the company does, driving performance in sales, marketing, and retention. As far as a logo is concerned regarding your identity, sometimes less says more to our senses. This also makes it easier to brand, especially with printing. Your brand is not just a name and a logo. It involves your colors, domain, tagline, messaging, graphics, patterns, typography, and competitor positioning on the web with SEO that together establish what makes you distinct. DinoRiese.com offers designs that capture your essence for key target audiences located in specific locations with your branding and identity. Printing is still a valuable advertising tool, even though we live in an online world. 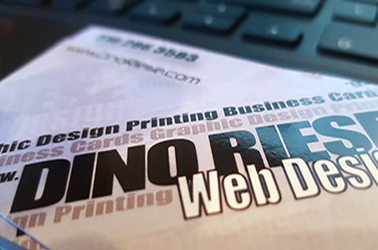 Sure, DinoRiese.com can connect you to your online audience, and brand your identity throughout your online advertising campaign, but when you hand a personal print like a business card it sends a traditional, and personal message to someone about you. Please contact DinoRiese.com for your professional Printing, Branding, and Identity needs NOW! Proudly servicing Long Island, Brooklyn, Queens, & NYC area's Online Advertising needs! Call DinoRiese.com for Printing, Branding, or Marketing Identity NOW! | 516.286.3585! How can Printing Help My Business? Stand out from just an Online Profile! Social Media Advertising, logo design, logo placement, and branding your identity to all social media profiles accounts, and ad campaigns. Unified brand loyal graphics and designs for your website reflecting your company's Branding and Identity on all your web pages. 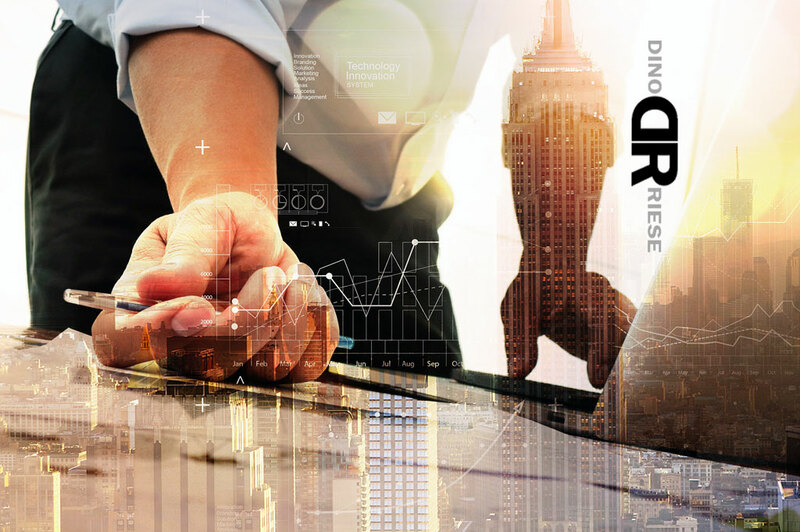 DinoRiese.com specializes in creating a unique online marketing identity that shapes corporate brand specific to businesses of all sizes online. At DinoRiese.com you unify your marketing collateral across all print and online identities. This includes website and social media advertising speaking prolific volumes to your desired target audience at affordable rates. The marketing collateral created at DinoRiese.com are original and taylor-made specifically for your business. This creative task includes matching your professional image, integrity, professionalism, personality, and message on all visual mediums. Printing, Branding & Identity services at DinoRiee.com include, but are not limited to, professional digital photography, photo editing, and image correcting manipulation. Proudly servicing the Valley Stream, NYC, Queens, Brooklyn, Nassau & Suffolk County areas Printing, Branding, and Identity needs. When your business logo and branding have been finalized, it’s time to have something to present in person. It is good practice to ensure your brand is represented consistently whoever you are and wherever you’re working. One must ensure their brand is present on business cards and stationery design. Your business card is the physical media that connects you to customers face-to-face. A business card should reflect the best possible iteration of your brand. It’s essential to invest in a professional business card design that stands out from the pack! When meeting new contacts, networking or attending conferences, exchanging business cards is commonplace. Handing someone your business card is often the first thing you do after shaking hands. Therefore, you want to be sure your card is memorable and recognizable. Why not use it as a powerful promotional tool in your arsenal? Business cards have come a long way from their original design. Traditionally, business cards were simply black and white with basic contact information included. This isn’t the case anymore. Professional business cards now come in a variety of sizes, include innovative visual design elements and can really be a visual representation of your brand on many different hard copy mediums. Watch a quick Business Card tutorial on YouTube.com NOW! Logo Design and complete identity branding is a service DinoRiese.com thrives on. Making the best first impression starts with your logo design is the heart and face of your brand. DinoRiese.com will work with you and create a logo that’s fresh, innovative, commands attention, and truly means business to your target audience. 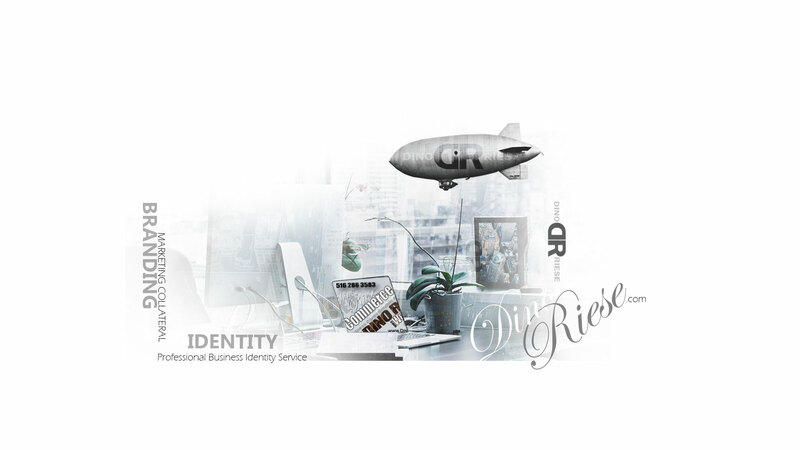 During the graphic design process Dino Riese takes the time to get to know you, and together you will discover your company’s optimal message. The goal of DinoRiese.com is to understand your products, services, as well as what you need to achieve your goals. Then, as a team, we will produce premium logo designs for you to choose from. Your logo will then stand out to your desired audience. Watch a quick logo design tutorial on YouTube.com NOW! Online advertising is the streamline way to create conversions with prolific results. Company's brand and logo unified across all marketing collateral is vital to brand loyalty aimed at your desired target audience. DinoRiese.com ensures all your social media accounts reflect your brand identity to speak to the world. Unique graphic designs of your company's image across all social media platforms has proven to drive traffic online profiles creating website authority. 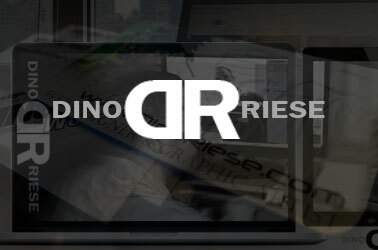 DinoRiese.com thrives in designing your brand identity! 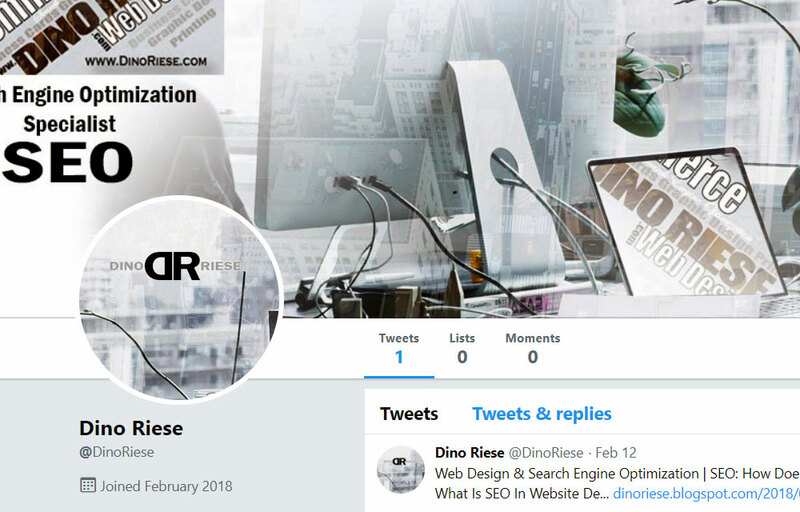 Visit Dino Riese on Twitter @DinoRiese NOW! Proudly servicing the New York City, Long Island, Queens, & Brooklyn area's printing, branding, and itdentity needs. 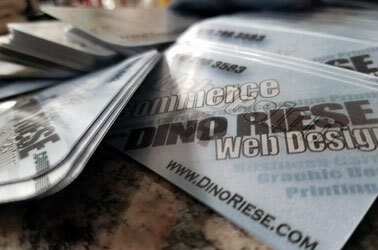 DinoRiese.com is a complete Printing, Branding, & Identity Service located in Valley Stream, Long Island, New York. 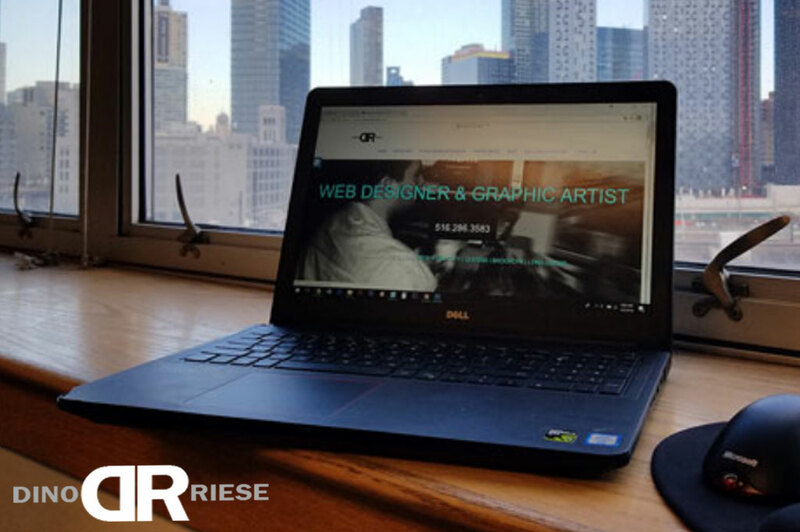 Dino Riese & his team of Graphic Design professionals specialize in creating & increasing online visibility for your business with unique marketing collateral, and strategies based on your business identity. 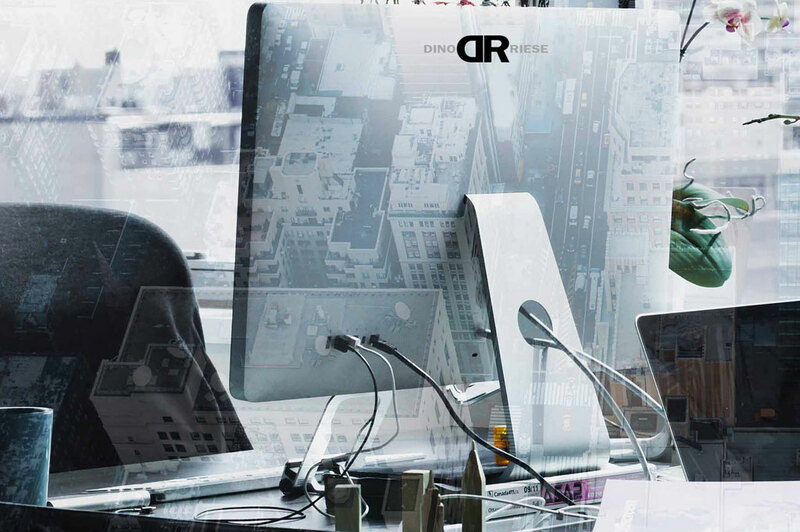 Allow DinoRiese.com to have his team of professionals create your Printing, Branding, & Identity materials assisting your business with a unified design speaking to your desired audiences with unique prints.